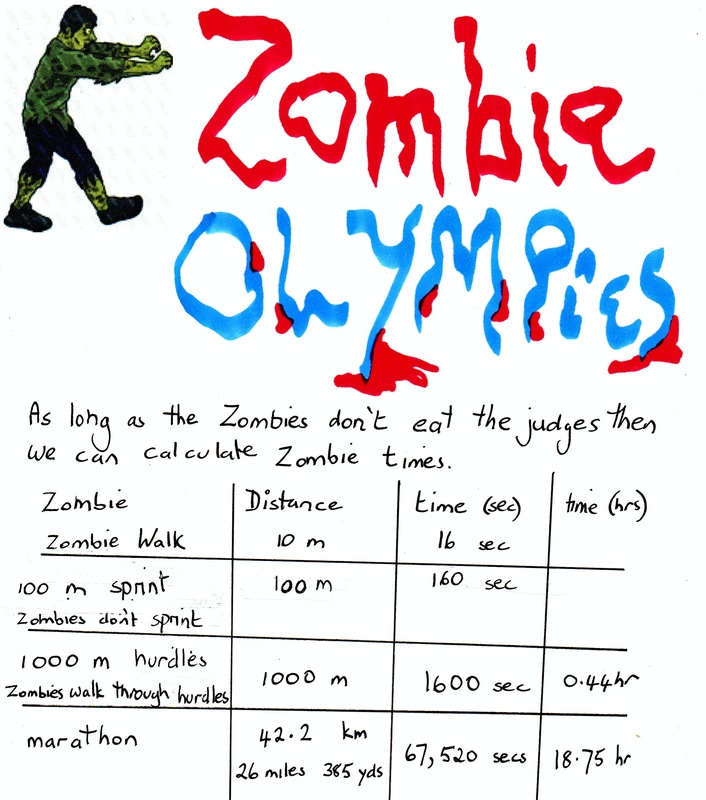 Welcome to the Zombie Olympics. This could take some time. 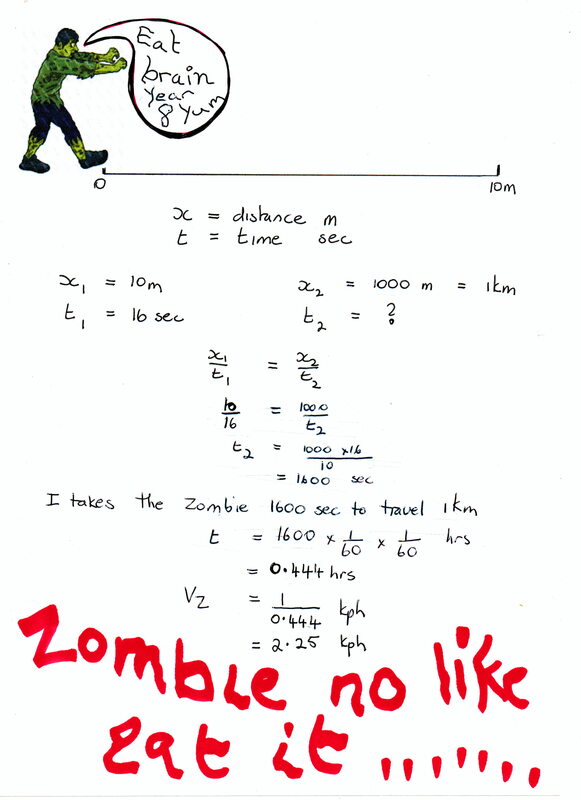 or speed is to use direct proportion. 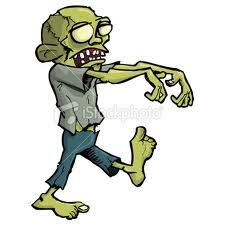 ZOMBIE eat hockey team ..